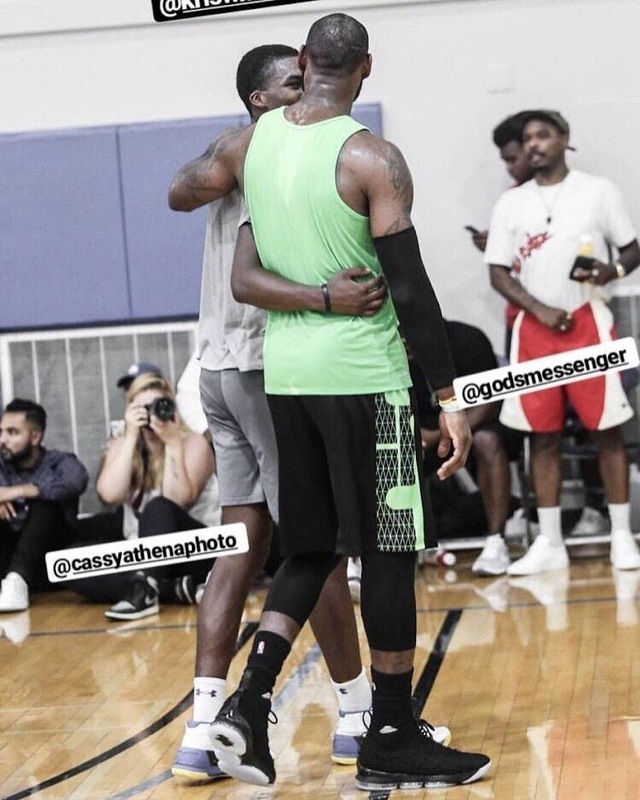 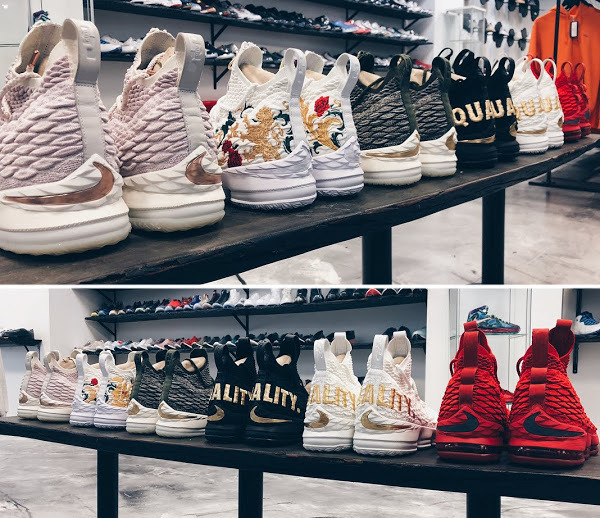 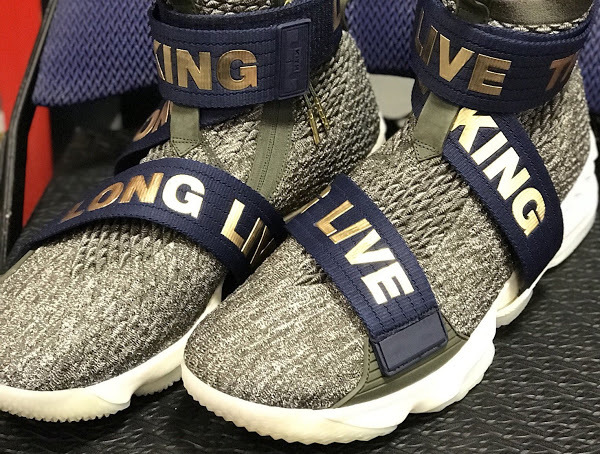 Looks like the Nike LeBron 15 won’t suffer any delays after all. 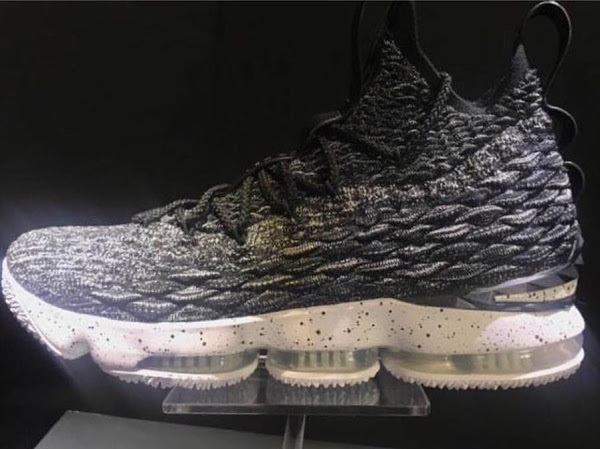 The shoe seems to be ready for its anticipated launch in October. 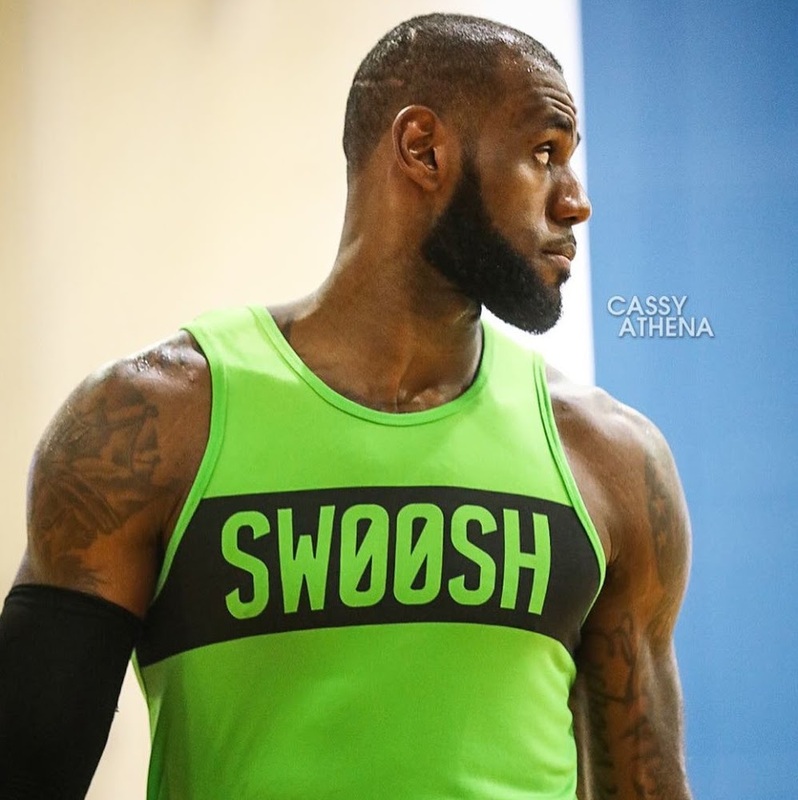 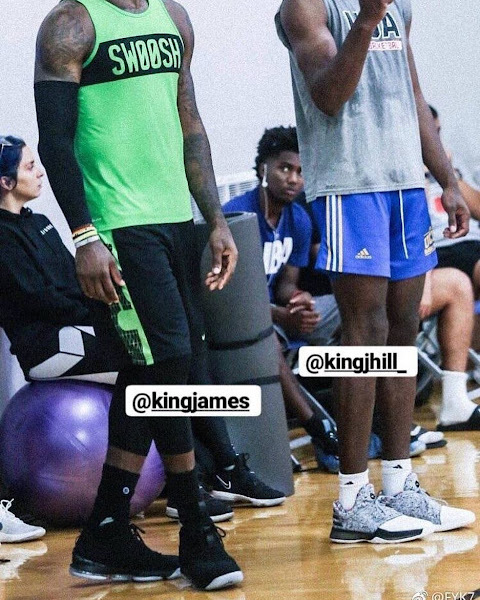 Yesterday, The King unveiled a Blackout colorway during a pickup session at UCLA. There’s no clear shot available, but several details have emerged. 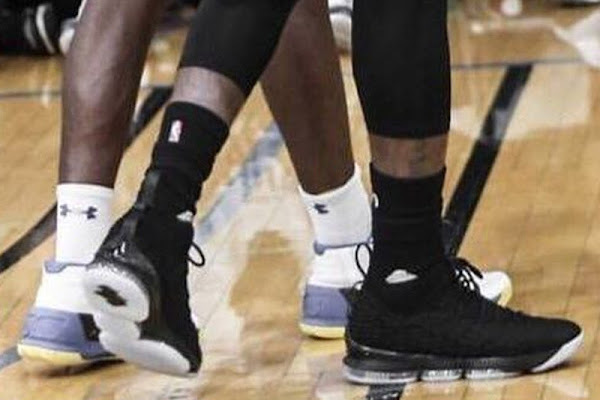 The LeBron XV joins the current trend of Flyknit and bootie-style collar uppers. 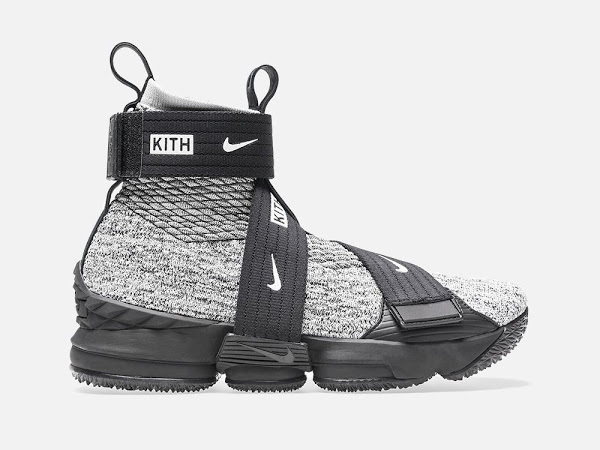 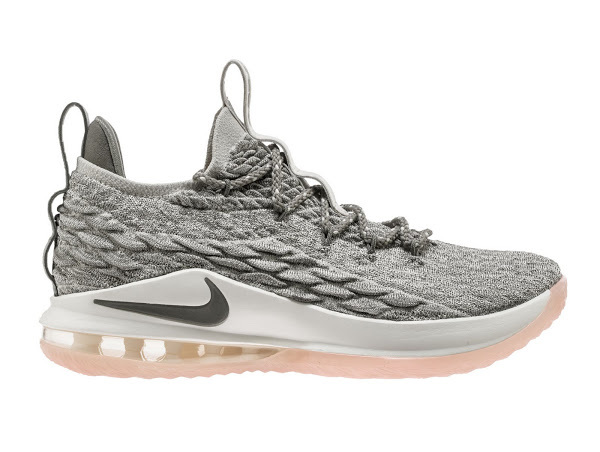 The tooling has also changed with the departure of Hex zoom and arrival of the articulated Zoom Air cushioning setup, reminiscent of Kevin Durant’s recent models.